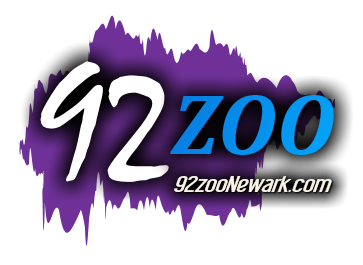 92ZOO Plays the biggest and best music of the 80's 90's now! If you want something a bit lighter to listen to - check out our sister station B103 which Plays all of your Lite Rock favorites from the 70's to now! If all of Today's stars are what you're looking for check out Star 92.1 Star Lima! Playing Modern Hit Music!